Gwent is still in public beta, but the second season of the game’s pro ladder ended earlier this month. That means the top eight players from the last season are about to compete in the January 2018 Gwent Open Tournament for a share of $25,000, plus a spot in the April Gwent Challenger Tournament in a few month’s time. Here’s our list of the best card games on PC! The quarter-finals of the January 2018 Gwent Open Tournament start on January 20 at 16:00 CET (15:00 GMT / 7:00 PST / 10:00 EST) on Twitch, and the semi-finals and finals are due to follow on January 21. To incentivise watching Gwent, it’s possible to get rewards in-game just for watching. 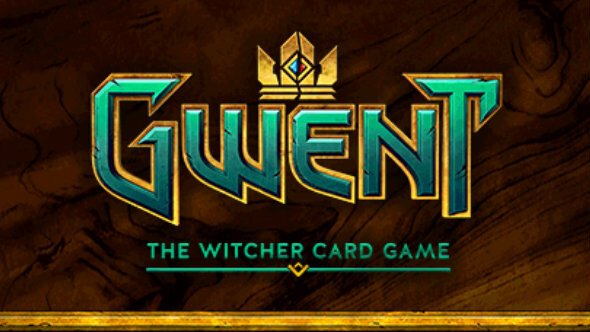 There are a few rewards for watching any linked Twitch channel, but for watching the January 2018 Gwent Open Tournament for a total of three hours you can get a free card keg (a card pack, to the layperson) too. For this tournament, the players are Adzikov from Poland, kolemoen from Germany, OMhanachann from China, GameKingAT from Austria, eiSloth from Belarus, Shaggy from Austria, Cmel from Russia, and Superjj102 from Germany. The tournament will be broadcast from the CD Projekt Red Twitch account, which you can watch below, when the tournament starts.